Ernst Enterprises, LLC is a management and business advisory services company that provides in-depth resources to help owners achieve their goals with engaged and committed employees. Ernst Enterprises LLC was first formed in IL on April 17, 2007 with a mission to help business owners and leaders achieve their goals. We have served business owners for over ten years. On April 10, 2017 we became a CA corporation stronger in our passion to assist business owners and leaders to achieving their goals. The experienced consultants at Ernst Enterprises, LLC will immediately contribute to the growth and efficient operation of your business with Sound People Management Services. We free up the business owner’s time to focus on what they do best … running their business. Integrity: We operate with openness and transparency in all client matters. 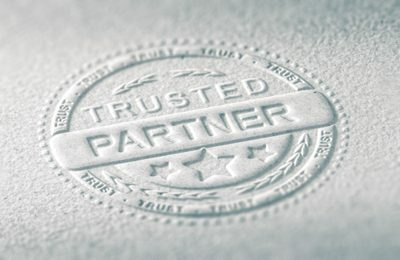 Trust: We earn our client’s trust by keeping our commitments. Expertise: We are or bring in the expertise our clients require. All of our services are delivered with an emphasis on client satisfaction. If the business owner isn’t performing the duties of a CEO, who is?